Congratulations to all of our raffle winners!! Thank you all so much for your support and for helping our furry friends. 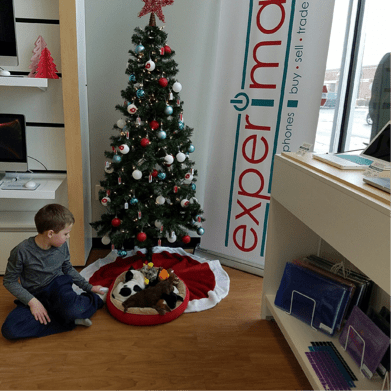 Experimac is open 10-8 M-Sa and 11-4 Sun to pick up your prizes. Congratulations to our winners and many many thanks to those who donated, shared, and liked this raffle. We very much appreciate your support "fur" pups!! !